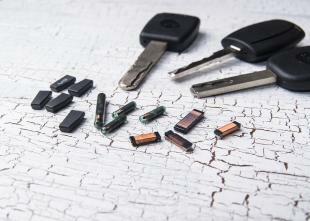 Is your car key lost or broken? Either one of those situations will stop you from being able to use your car. And our team of locksmith service experts is able to help you anywhere in Plano, TX, anytime you need us since we're open 24/7. All you have to do is call us and we can have an expert go to you. When they arrive they will be able to unlock car and make you a car key replacement on the spot. It doesn't matter if you have a transponder key or a regular one. 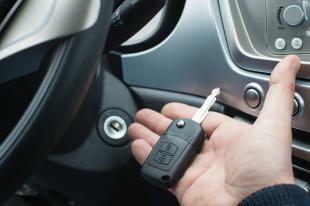 If the reason for needing a car key replacement is because you lost your keys, our locksmith can rekey locks too. This is highly recommended, since it will instantly render the car key lost unusable. Therefor protecting your vehicle from any and all unauthorized access if the lost keys are found by a stranger. This will enable you to not worry about your automobile & possessions in it. Which is why we strongly recommend having a locksmith rekey locks when you lose the keys. 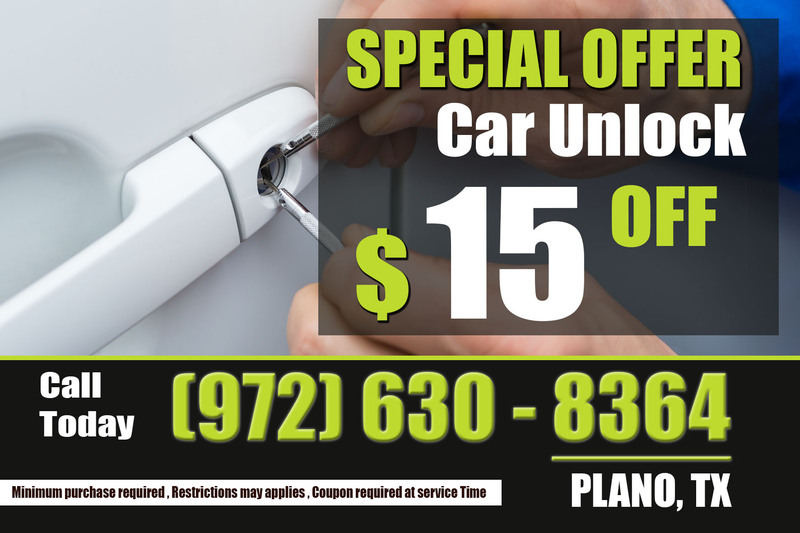 Our team here at Unlock Car Plano is able to make a car key replacement for you if your transponder chip key stops working too. And we are able to provide this service for most all vehicle makes and models. Making us the company to call when you're dealing with a car key lost or your transponder key stops working. We can provide this service for you 24 hours a day, every day of the year, and we will go anywhere in Plano, TX. Give us a call right away, regardless of what time it is to 972-630-8364 if you need to have your car key replaced for any reason. And we will send the locksmith expert we have closest to you right away so they arrive and help you fast.